This is an Inspection of the building only and does not inspect for timber pests. The report will detail any visual defects, minor and major and covers all areas of the dwelling including roof void and subfloor where accessible.  This is a pest inspection only and does not inspect or report on any areas or concerns with regards to the building. The inspection will report on timber pest (including termites and borers) and wood rot and covers all areas of the dwelling including roof void and subfloor where accessible. Our most comprehensive and popular inspection report on offer! Combining both a building and a pest inspection, this report has all bases covered including the roof void and subfloor where accessible.